Still got a terrifying question mark hanging over December 31st? 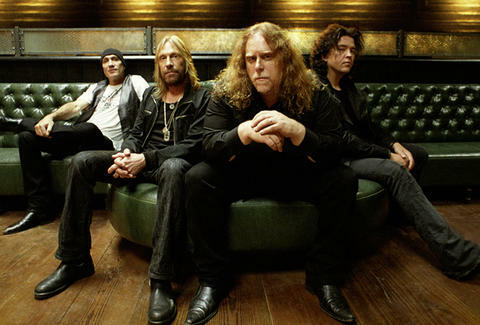 Then get tickets to Gov’t Mule’s New Year’s Eve concert to catch the juggernautical southern rockers blow the roof off the Beacon Theatre -- or check out one of the equally year’s-end-worthy music happenings listed below. Purchase your seats with a Chase debit or credit card to score access to Chase preferred seating, putting you so close to the Mule, you'll definitely get kicked.